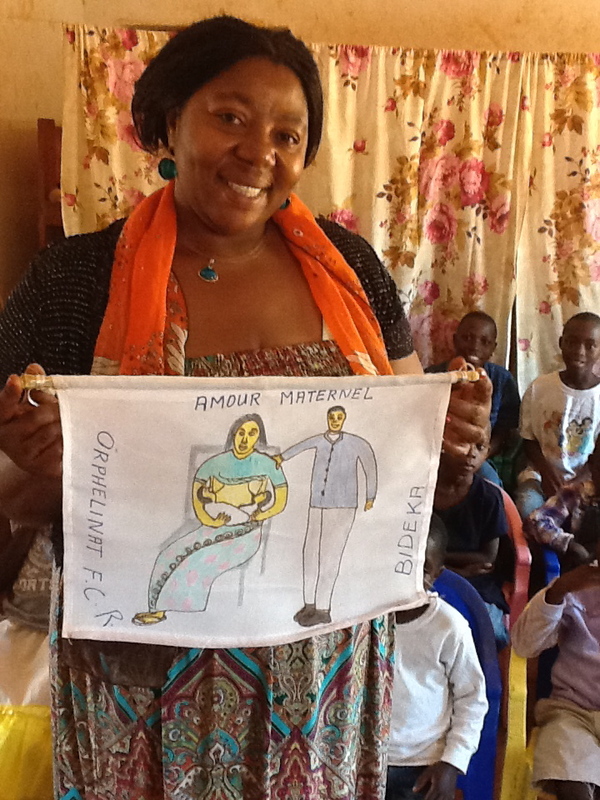 Gorethy shows off a gift the orphans made for her while she was away in the United States. The mission of Congo Restoration is to revitalize the Democratic Republic of Congo, one village at a time, restoring hope and dignity by empowering women and children who have been brutalized by war. Founded by Gorethy Nabushosi in 2008, Congo Restoration works toward that mission by educating and keeping safe those who have been most vulnerable in the conflict: women and children. Gorethy, who fled the Congo in 1997 when it became unsafe for her family to stay there, returned to her home country a decade later to find it devastated by war. Starting with 30 children who had lost their parents to a rebel attack on their village, Gorethy did what she could to put the pieces back together. Realizing the key to truly changing the DRC was lifting up its women, Gorethy and Congo Restoration began to broaden its focus to include the women who had inspired Gorethy early in this journey. 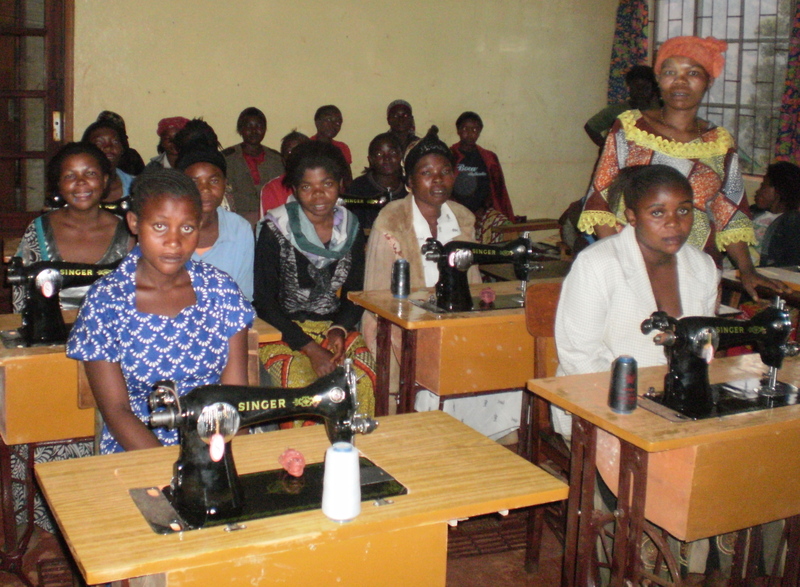 The Congo Restoration Sewing School began in 2011 as an outreached to women in Eastern Congo who had been raped and, therefore, were on the bottom rung of society. Teaching them a skill helps them — and their country — rise up. So far, 80 women have graduated from the school. Congo Restoration is a 501(c)3 with a board of directors in Dallas, Texas, and sister board in Bukavu, Democratic Republic of Congo.